Check out our Batang Gilas Roster. They are qualified for the U18 FIBA Asia 2014 Championship. Here's the complete roster of the Batang Gilas for the U18 FIBA Asia 2014. 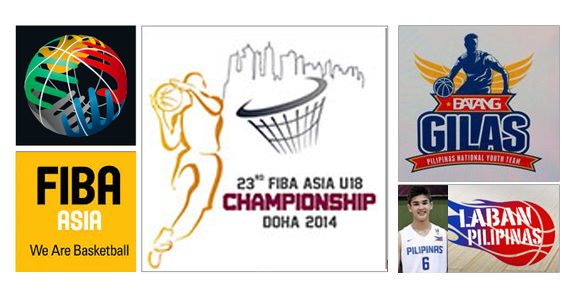 The FIBA U18 Championship will be held in Doha, Quatar and will start on Aug 19 – 28, 2014.
the average height of the Batang Gilas U18 is 6'1.